There is an imbalance in the universe. Since his latest return from oblivion, Thanos himself feels... incomplete. 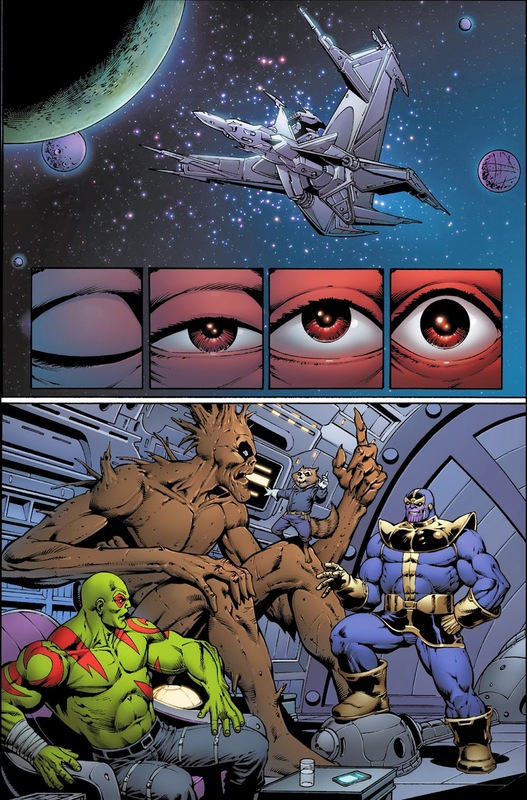 Now the so-called Mad Titan plans to put both wrongs right. 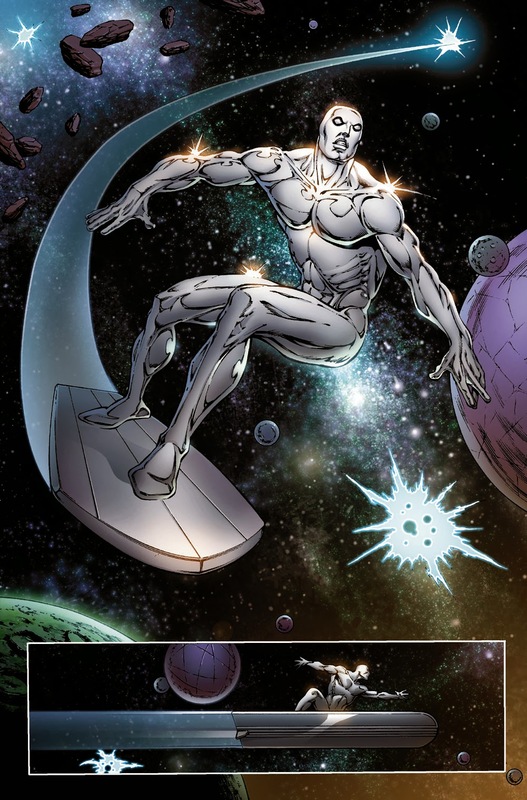 The revelatory waters of the Infinity Well lead Thanos on a new quest, with a once sworn enemy, Adam Warlock, at his side. A crusade that will bring confrontation with the Silver Surfer and the galaxy's mightiest heroes - the Annihilators. This April, Thanos will embark on an odyssey that will change everything in THANOS: THE INFINITY REVELATION. 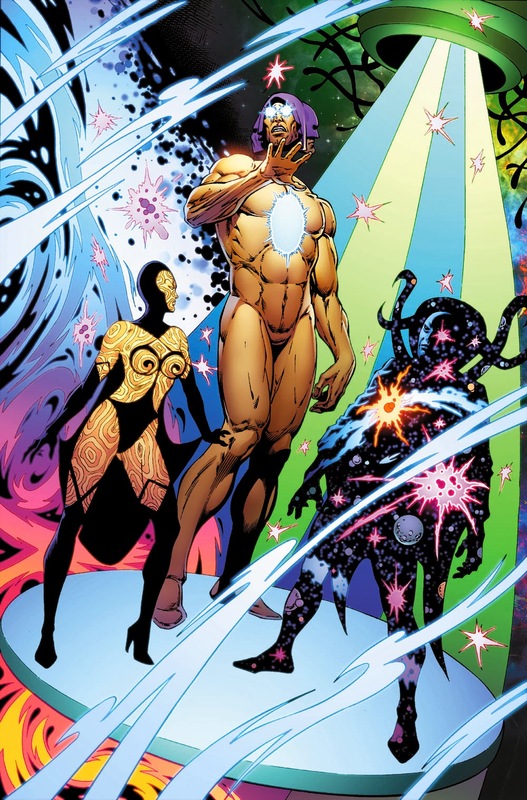 Cosmic maestro Jim Starlin (The Infinity Gauntlet, Captain Marvel) returns to his signature character in a tale of death and rebirth that will transform the Marvel Universe once more! 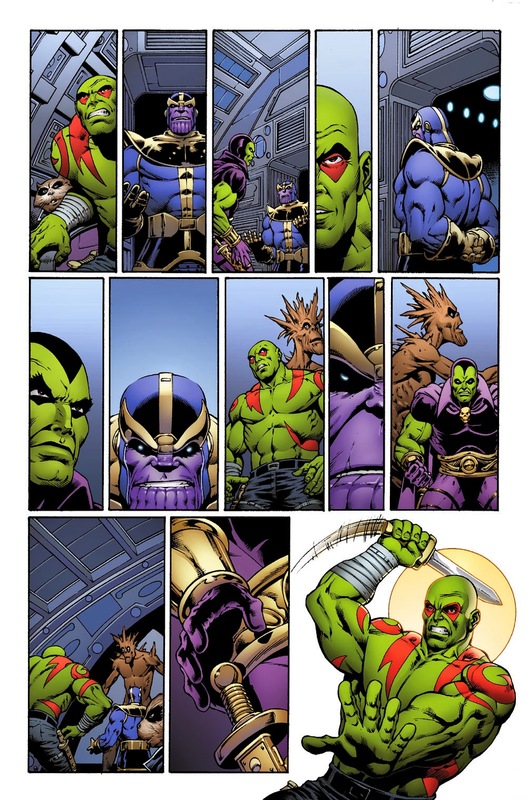 “Thanos and Adam Warlock team up to deal with a universe imperiling event. Big changes are coming to everything and the Titan appears to be at the heart of this astral metamorphosis. 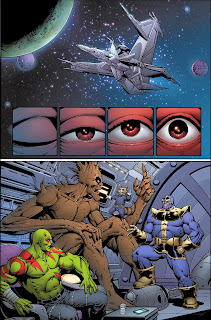 The story concludes with a major change in Thanos' status within the Marvel Universe, turning him into a greater threat than ever before,” says Starlin. THANOS: THE INFINITY REVELATION will also include a code for a free digital copy of the graphic novel on the Marvel Comics app for iOS and Android devices. THANOS: THE INFINITY REVELATION arrives in comic shops and bookstores this April! For more on Thanos, please visit marvel.com and join in the conversation on Twitter with #thanos.